At least 27 senators from both parties think that Congress should act to ensure that the U.S. Postal Service remains under federal control rather than being privatized, according to a resolution introduced in the Senate Sept. 18. The Trump administration’s government reorganization plan, introduced June 21, proposed restructuring USPS to prepare it for transition to a privately held corporation. The plan saw almost immediate backlash from members of Congress and federal employee unions, calling the plan “disastrous” for both federal employees and the growing e-commerce economy. The resolution acknowledged such potential pitfalls, noting that the privatization would result in higher prices and reduced services while crippling a major part of the critical infrastructure of the United States. Though parts of the reorganization plan require congressional approval, the administration could act to implement some portions without it. The Senate resolution resembles a document introduced in the House July 16, which has since amassed 196 co-sponsors from both political parties. 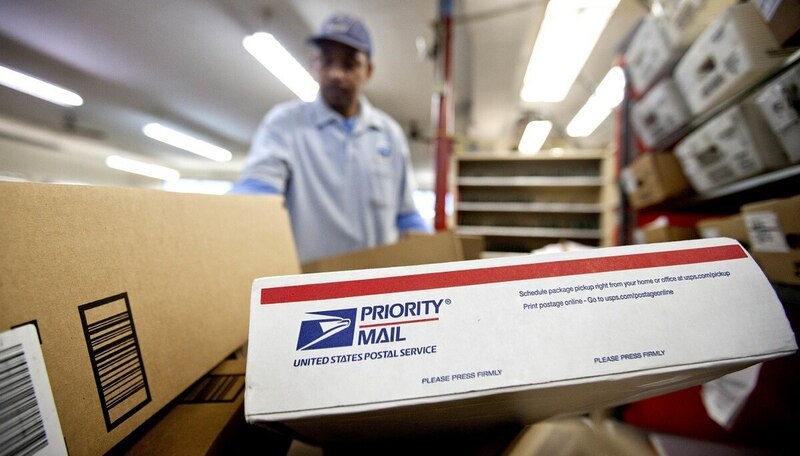 Though a sweeping change to privatize USPS would require congressional approval, the Trump administration may be able to push smaller alterations to prep the service for privatization that wouldn’t need legislative sign off. The White House convened a task force to study potential improvements to the Postal Service, which delivered its report to the president in August. That report has yet to be made available to the public, however. Both the House and Senate resolutions have been referred to their respective government affairs committees for review.